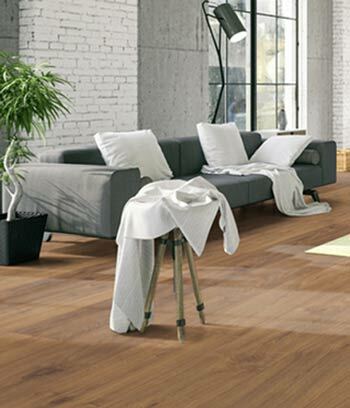 A comprehensive wood floor installation service by our team of professional floor fitters. 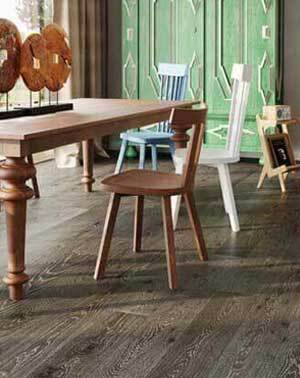 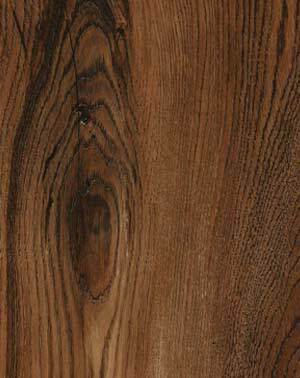 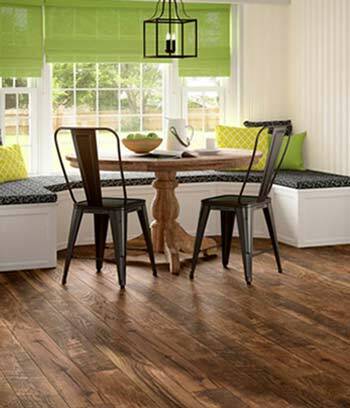 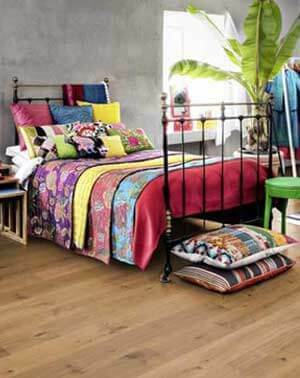 One Stop Flooring are a passionate wood flooring company. 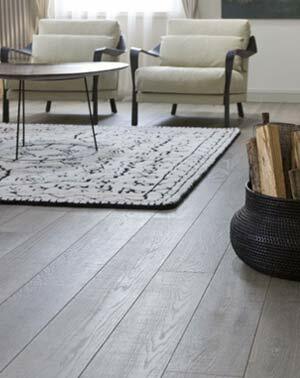 We pride ourselves on our professional wood floor installation service, as does our expert team of wood floor fitters. 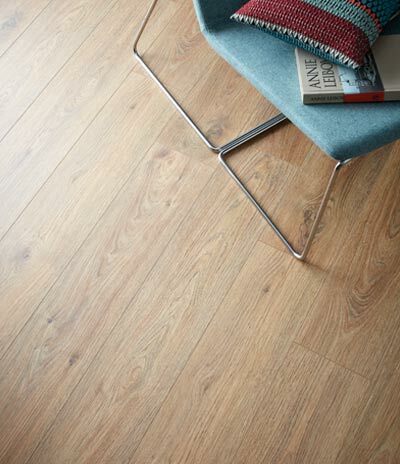 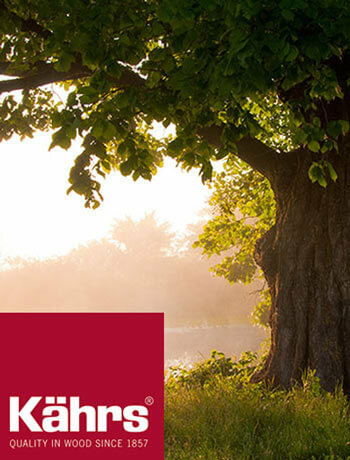 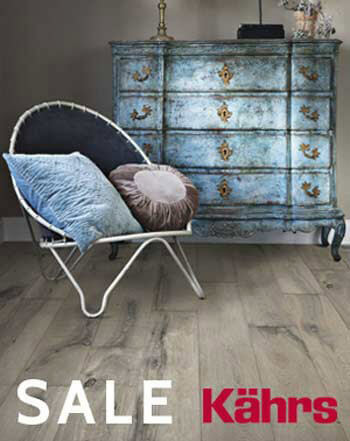 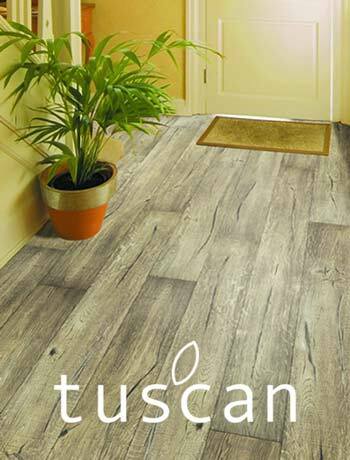 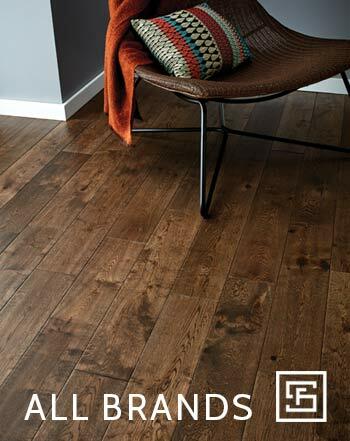 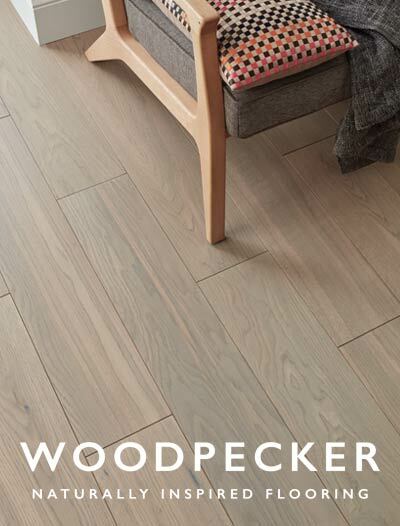 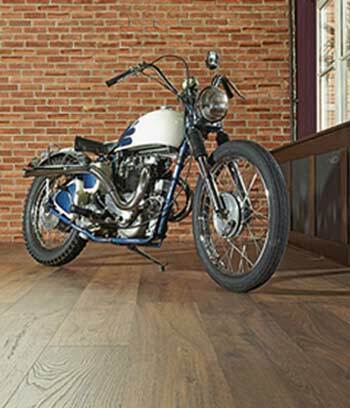 When it comes to laying wood flooring our passion and enthusiasm is second to none. 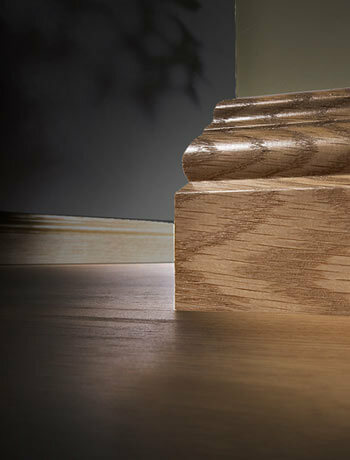 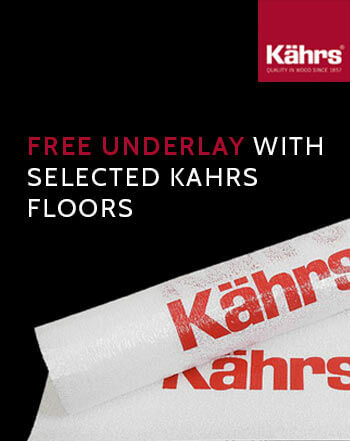 With every installation our attention to detail can be seen in the way our fitters go about installing your new floor. 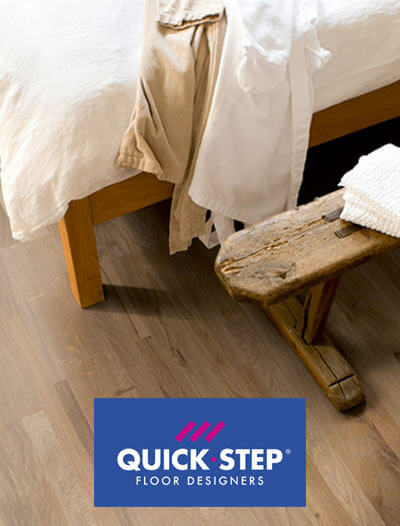 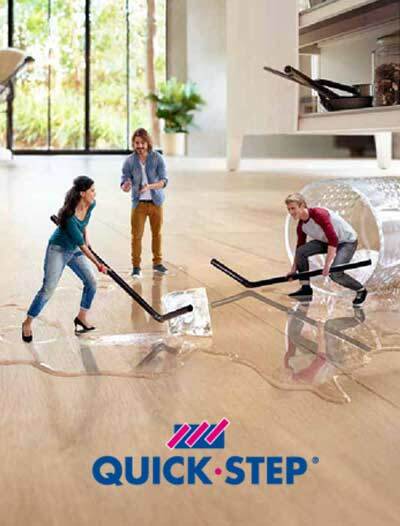 With One Stop Flooring no job is too big or too small for our three teams of seasoned specialists. 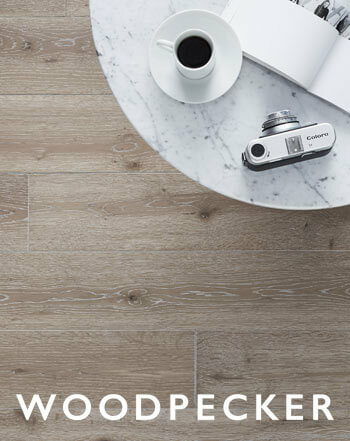 Collectively our team has over 20 years experience in providing a perfect fitting floor every time from domestic properties to commercial premises including shops, offices, hotels, churches and sports halls. 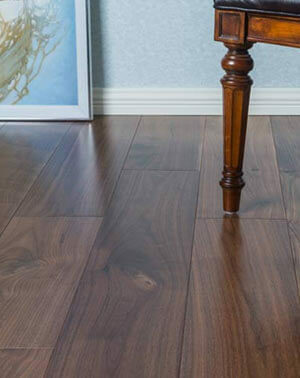 We use the latest wood floor installation techniques including floating, gluing and secret nailing. 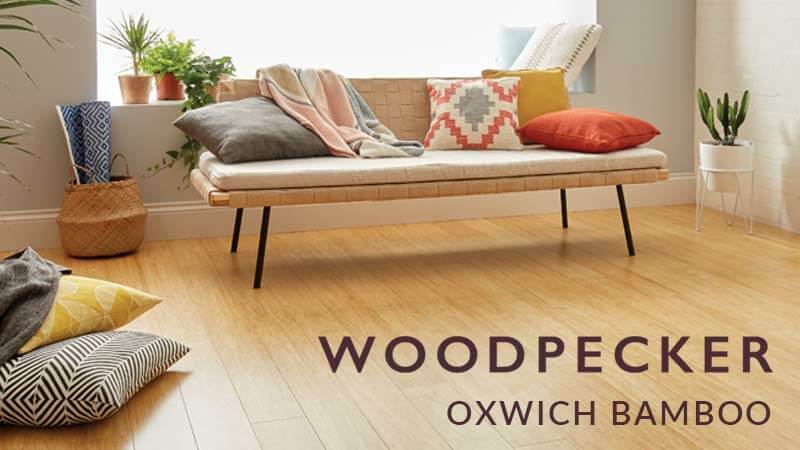 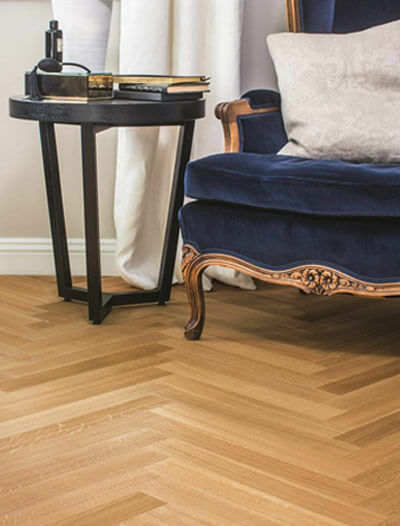 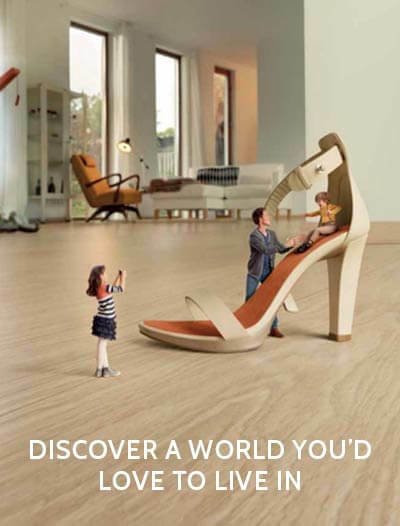 If you are within the London area and interested in having a new wood floor installed we can arrange for one of our wood floor installation specialists to come and conduct a detailed site survey within 48 hours. 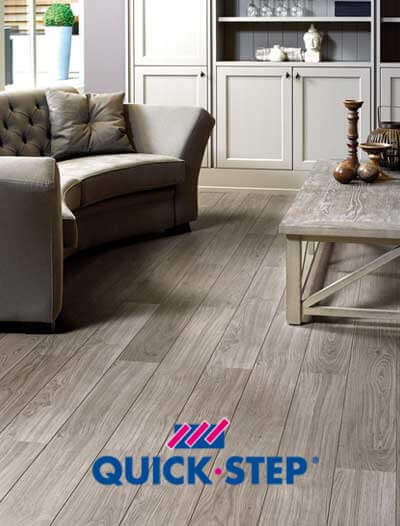 This survey will include assessing your property, measuring the rooms and recommending the right type of flooring to meet your requirements. 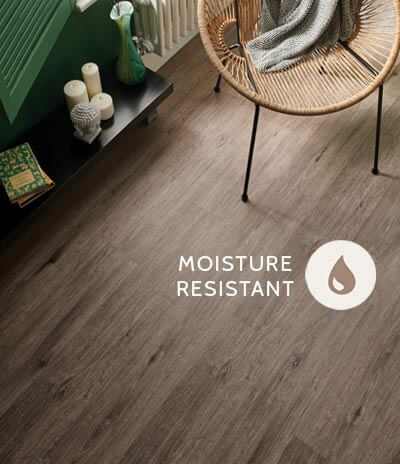 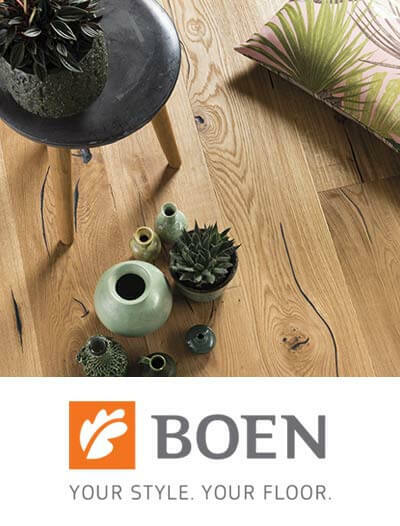 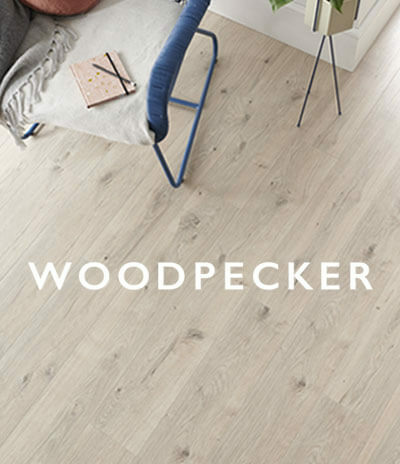 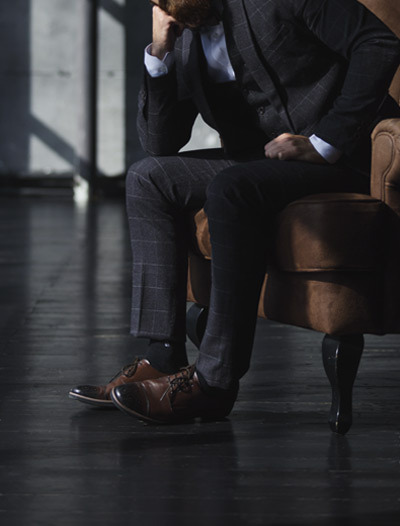 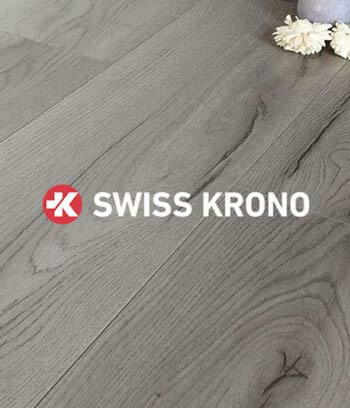 After selecting your floor, we will be in a position to give you a fully comprehensive quote for the supply and installation of your wood floor. 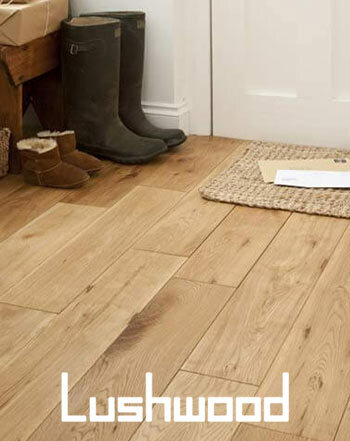 There is a nominal charge of £80.00 (+ vat) for a survey to be carried out which will be deducted from the final invoice if you decide to go ahead with your new floor. 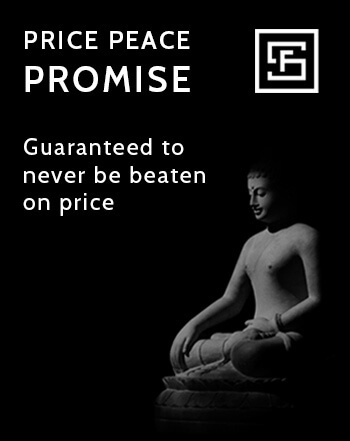 For more information or to arrange a site survey please contact us on 020 8204 2333 or you can send an enquiry by clicking here.